WETUMPKA, Ala. - Feb. 25, 2019 - PRLog -- Felix A. Montelara, founder of Audio Dice Network, presents the Latin Podcast Awards (LPA) competition 2019. The LPA is the only world-wide LatinX digital audio competition awards honoring Spanish and English language podcasts. As part of the process, content producers and podcast fans are able to nominate LatinX podcasts at LatinPodcastAwards.com/r19. Podcasting is growing in popularity among Spanish speakers from the United States and around the world. The LPA is proud to welcome LPA 2019 nominees from the United States, Mexico, Spain and other countries making this an international event. The 2019 LPA nominees are vying for: category awards, country awards, an international award, a Multinational award, an English (only), and the coveted "Latin Podcast Award of the Year 2019." A panel of international judges, who are themselves podcast content producers, have been assembled to select winners . The judges are tasked with selecting the finalists and eventual winner of the coveted Latin Podcast Award of the Year 2019. 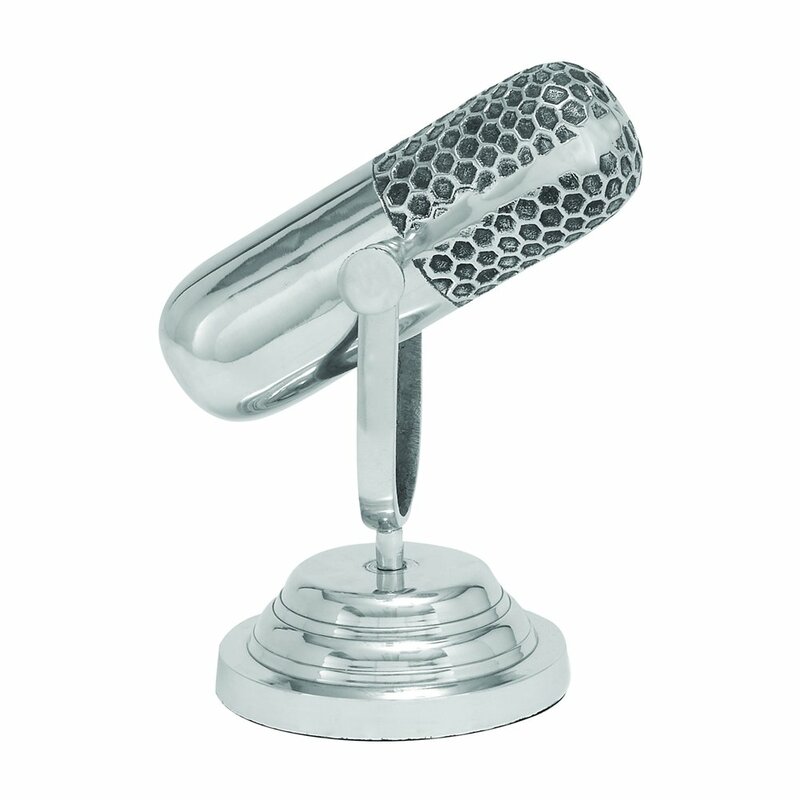 The winners of their respective categories and countries, along with the international award, English (only) award, and the Latin Podcast Award of the Year award will receive a "Bullet Microphone Statue" (Trophy) to display to the world.. Audio Dice is a digital audio network catering to Spanish and English listeners. Audio Dice Network serves the Ibero-American mainstream of podcast listeners and is based out of the United States, influencing the world. Audio Dice Network is serving LatinX via a collection of independent podcasts from around the world. Audio Dice Network delivers digital audio content which caters to the audience's shared values and passion for all genres of podcasting serving the LatinX community in the U..S and around the world.. Please feel free to contact Audiodice.net.